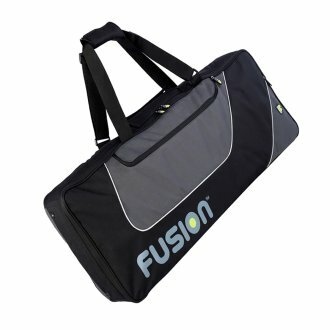 Fusion keyboard gig bags are practical and have clever design elements which make them the perfect partner for any keyboard. The gig bags have backpack straps and 15mm high density foam padding. The accessory pockets to the front are ideal for cables, sheet music and other accessories that you might want to carry with you to a gig. Inside the bag there is a sleeve that can be tightened to secure the keyboard in place and a number of soft velvet-mix50 x 50mm padded blocks to ensure a snug fit. This is a great added benefit while the keyboard is being carried. 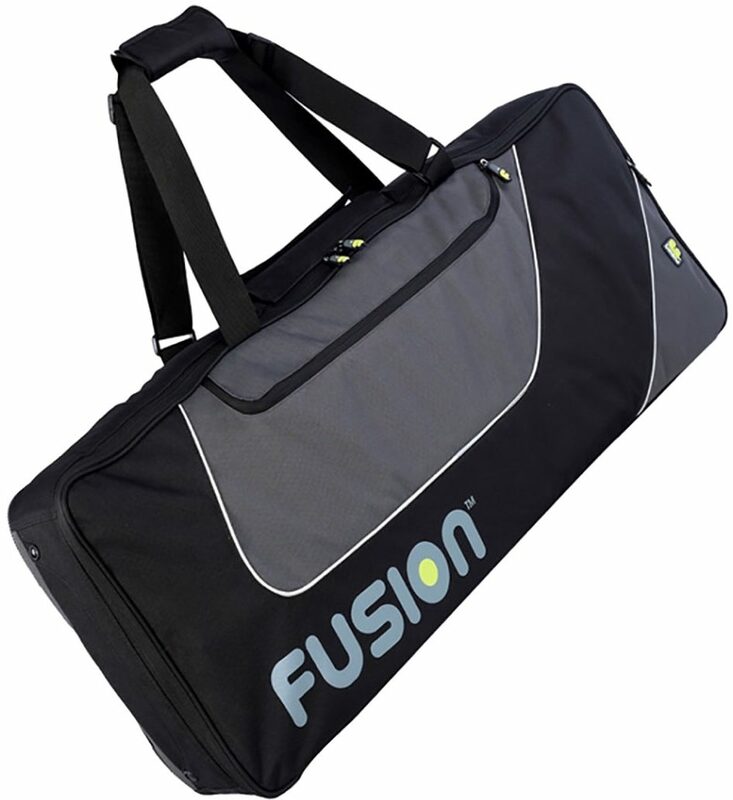 Same Day Music is an authorized dealer of Fusion products. Available until 11 PM (EST) today. Mention special code 202-BVNC when you call.